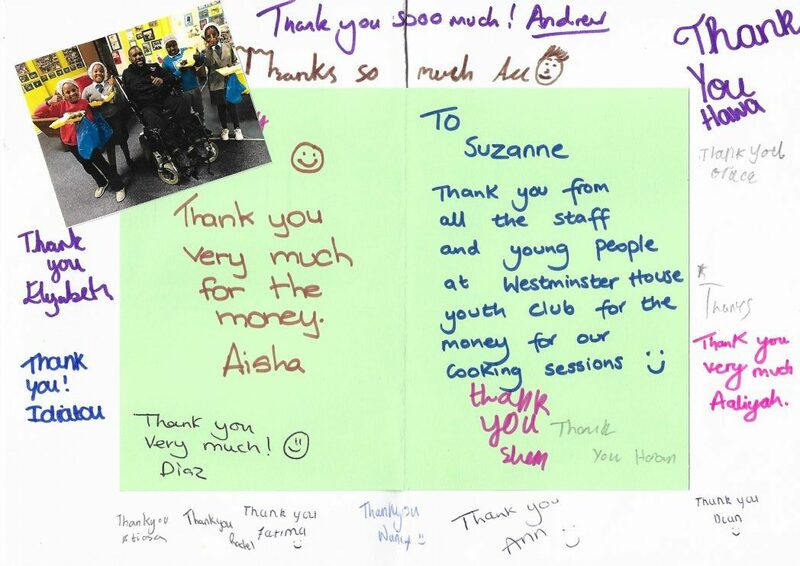 Helping kids to "Cook from Scratch"
In 2018 we set ourselves a target to raise £1,000 for Westminster House Youth Club through our East Dulwich Supper Club events at fifty seven. Run as a not for profit event, our Supper Clubs are a training acadamy for our chefs and front of house staff, with all profits being donated to the Suzanne James Food Foundation. Over the years we have been able to support many local initiatives including vegetable growing projects at local schools, the “green screen” living ivy wall at Goose Green Primary School and a butterfly garden at Kender Primary School. 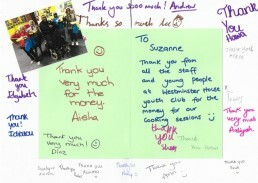 Last week we were able to handover £1,000 to Westminster House Youth Club via their Just Giving page. 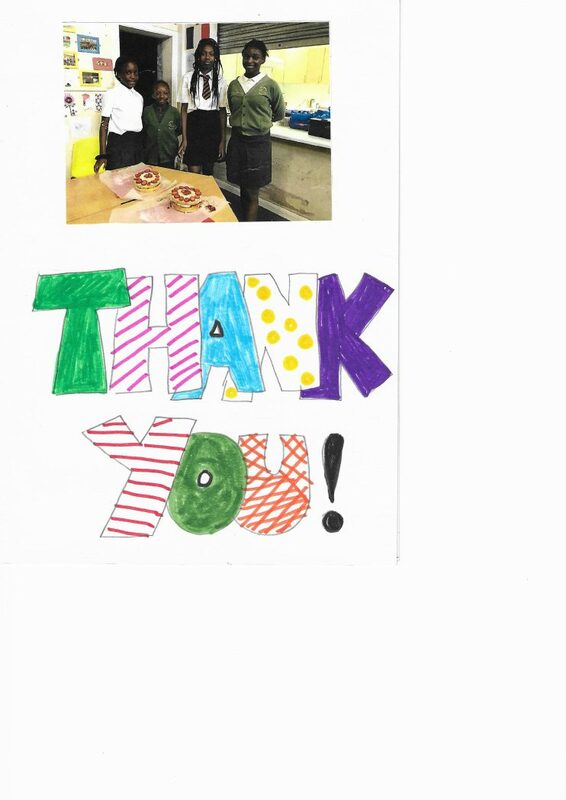 This has allowed them to set up a project called “Cook from Scratch”, paying for 10 cookery lessons, including all ingredients, and Anthony, the tutor, who is a fully trained chef, and ex member of the youth club himself! Westminster House Youth Club is one of the oldest youth clubs in the country. From the very early days of the Boys Club in Napier Hall to the modern Youth Club operated today, the Club has always worked with young people amongst the most deprived and disadvantaged in the country. £300 buys a place on Fire Safety, First Aid, Basic Food Hygiene and Conflict Management courses for 1 young person. £400 a year buys a place on sports courses including fencing, snow sports and table tennis umpire for 1 young person. £1,000 a year buys a place for a young person for a year taking part in youth club 3 nights a week, after schools 5 nights a week, accreditation, holiday provision in summer and half term breaks and residential trips.